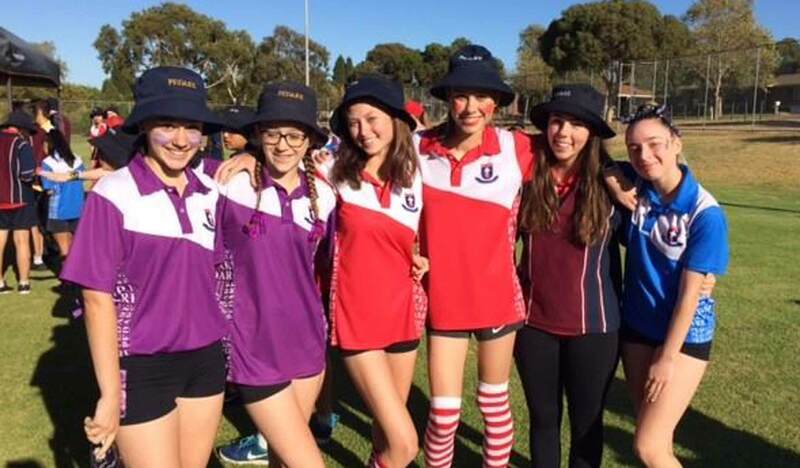 The Middle and Senior Athletics Day on Friday 15 March was a very successful day with spirited competition between the Communities and a very positive atmosphere for students, parents and staff. My thanks go to the Sports Department and especially to Director of Sport R-12, Mr Josh Willis and his assistant Mrs Karen Jarman for their very detailed planning and organisation for the event. Congratulations to Greenwith Community for leading the points on the day, in what was a very close competition with Eldergreen Community. We thank the volunteers from the Golden Grove Little Athletics, whose facility we hired, for all their efforts to provide food for our hungry students and staff and for providing the track officials for the event. Congratulations to the student leaders and staff from each community who ensured that they had students competing in all events. The Sports Centre and Junior School Acacia Building are now occupied and being well utilized. The Sports Centre is a wonderful learning space with very good acoustics and an open and light feel. The Junior School Acacia Building is the administration block housing Junior School Reception, offices of the Head and Assistant Head of School, a lunchroom and teacher preparation area. There has been some good progress with the Reception to Year 2 playground, and the final architectural sign off has occurred. The play space is now available for student use. Mr Pearce and I are really pleased that the students now have access to this. We have also had some positive news about the ‘stick playground’ with the replacement of the structural pole now occurring on Friday 29 March. Hopefully, this repair will allow us to open this play space for Year 3 to Year 5 students. A significant project that will complete the Junior School play-space is the re-turfing and re-establishment of irrigation for the Oval. This will occur in the coming weeks prior to the end of the autumn growing season. The Middle School is progressing with the upstairs area ready for carpets and the final ceiling tiles. The painting has been completed in most of the building. The ground floor vinyl floors are being installed to allow for the kitchen joinery to be added in the coming weeks. Congratulations to Greenwith who were victorious at the 2019 Middle and Senior School Athletics Carnival last week. We were blessed with an outstanding day where students competed against each other with great spirit. Congratulations to Mr Willis and Mr Secomb as well as the Community Coordinators who worked very hard to make sure the day ran on time and without incident. 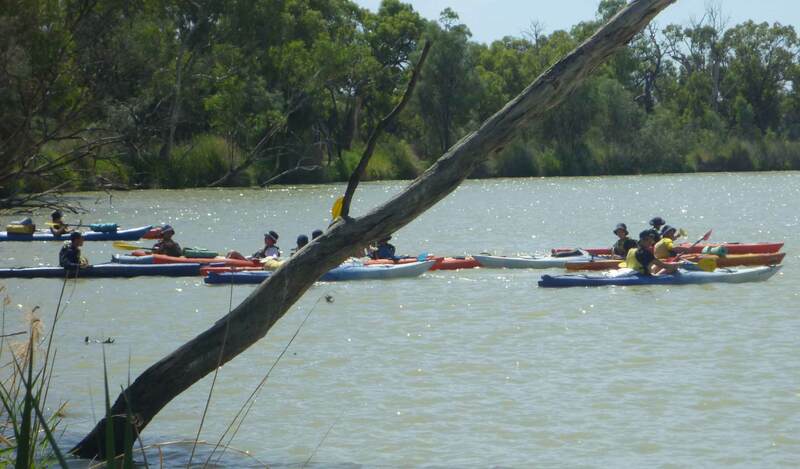 Thank you also to all the parents that attended who were treated to a colourful day in the sun. 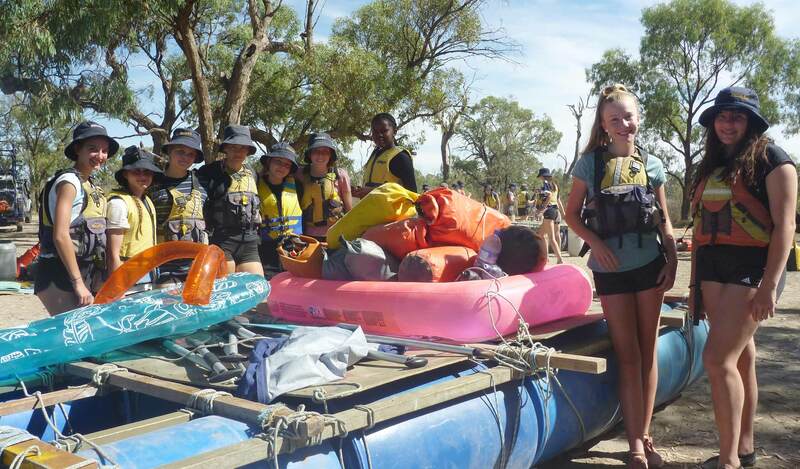 Our students were outstanding in their wearing of hats and looking after themselves and others in the hot weather. 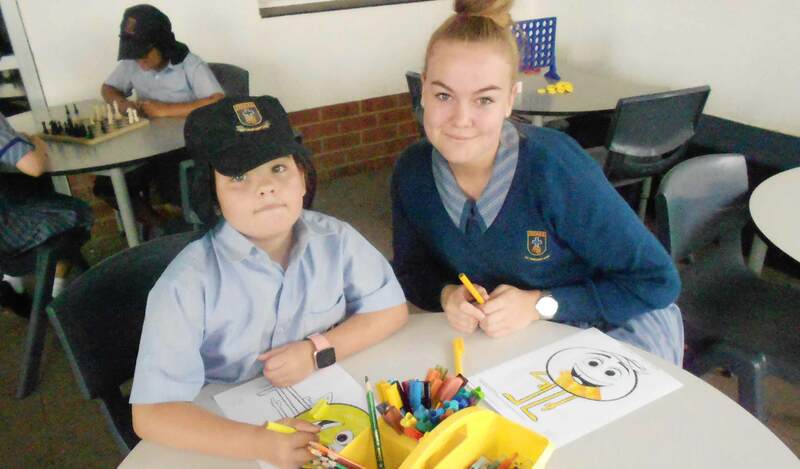 This was the last major carnival for this year, and we look forward to settling into the normal routine of school for the remaining 3 weeks of Term 1. Parent / Student / Teacher interviews will be held on Tuesday 2 April 1:40-8:00pm and Wednesday 10 April 3:40-7:30pm in the College Chapel. A reminder that there will be no Middle and Senior classes after lunchtime on Tuesday 2 April; however, if your child requires supervision until the end of the school day, classrooms will be available for students to continue with their school work. A form was sent home to book your child in for supervision, and the Wattle Cafe will remain open on this day. We look forward to seeing many parents at the interviews and continuing to work together to see our students develop in all areas of College life. Are you having trouble managing your child’s device? Do you want to know what they are accessing? Do you want to limit their use for certain times in the day? If you answered yes to any of these questions, Family Zone is the product for you. It was wonderful to see a number of families at Tuesday’s launch of Family Zone at Pedare. The Family Zone product allows you, as parents of children of all ages, to closely monitor your child’s use of devices, including allowing only age-appropriate content for each and every device in your home. The filtering program was clearly explained and took away some of the confusion that sometimes parents feel when dealing with managing devices. Please contact our ICT Manager Peter Cheel, pcheel@pedarecc.sa.edu.au if you would like more information about the Family Zone product. 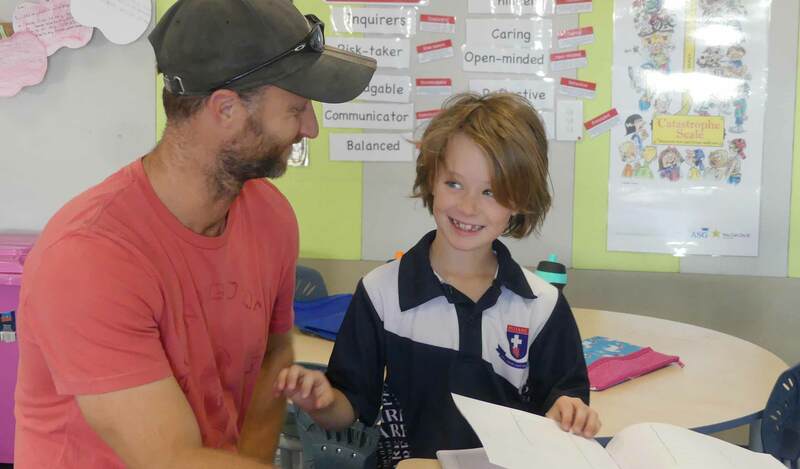 Another evening will be held in Term 2 for parents who were unable to attend. If you are a parent of a child that likes playing games on a device, a website that was suggested for parents was commonsensemedia where the latest games are reviewed and explained to parents including any associated costs. 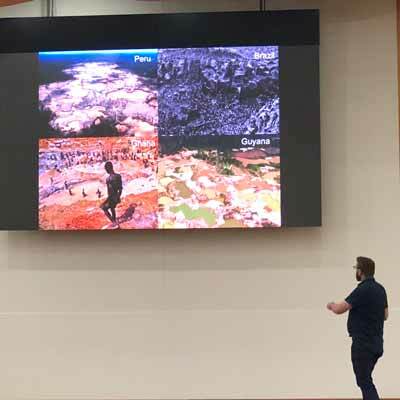 Flinders University professor Justin Chalker spoke with our Year 9, 10 and 11 students about battling pollution and dealing with the environmental issues of today. Some very interesting discussion around the sustainability of our planet depends on how we come up with new, more environmentally friendly ways to deal with our problems. As a chemist, his work is about reimagining the raw materials that we use to make products and design them so that the materials can be biodegradable or be reused for another purpose, therefore reducing the world’s waste. Hopefully, our students are inspired to take on the challenge and go against the grain in our modern throwaway society. Mrs Ireland and Mrs Brown are leading the way in trying to generate enthusiasm in the areas of STEM and are always looking for students to get involved in new STEM projects and competitions. The theme of our Assembly last week was ‘Risk Taking’. We had many fantastic examples presented by students and staff, around what responsible risk-taking is and why it is something we encourage at Pedare. As an IB school, we encourage students to approach uncertainty with determination and resilience in the face of challenges and change. We are conscious of providing students with a culture that encourages vulnerability and see mistakes as learning opportunities, both in and out of the classroom. Being able to learn from a failure or a mistake is an important skill in life. All of us must be accountable for the choices we make. Our words, actions and behaviour all have consequences that have the potential to impact others. Our role in supporting students in these moments is to encourage them to reflect and work through situations and consider how they would act differently in the future, to act with integrity and take responsibility for their own actions and consequences that accompany them. In my first address to Middle School, I talked about one of my own experiences with failure, and how it has shaped my life. Throughout the term, I have thoroughly enjoyed hearing conversations amongst teachers and students about their own stories of vulnerability, courage and resilience. It is a privilege to see our Middle School educators model and inspire students on a level that goes far beyond the classroom. 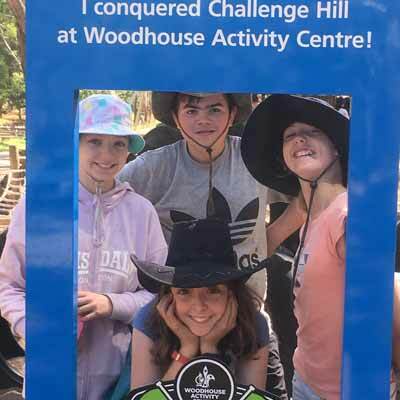 The Camp at Woodhouse was an opportunity to develop expedition skills that involved an overnight bushwalk, personal and team high-rope challenges, mountain biking, billycart racing and more. The camp encouraged resilience and personal responsibility and collaboration with a strong focus on developing interrelationship skills. 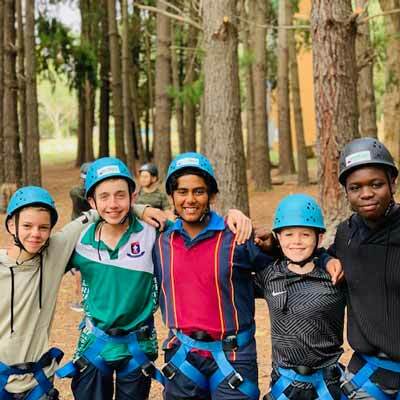 It was fantastic to see so many of our students step outside their comfort zones and come into the camp with a positive attitude. 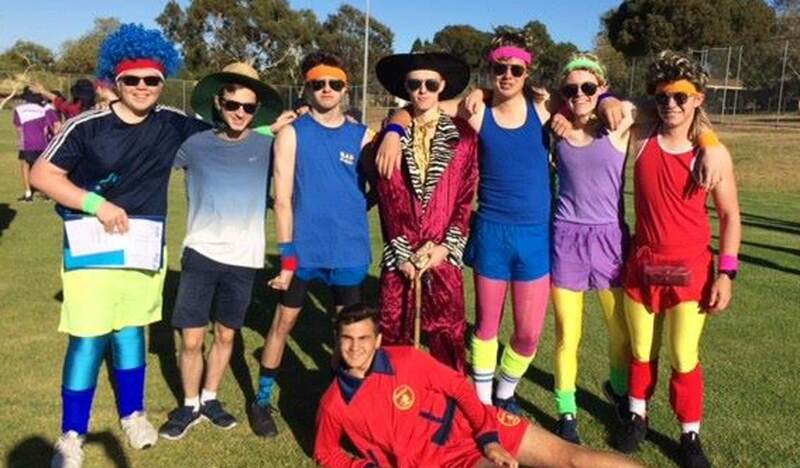 Pedare is a wonderfully inclusive community and Athletics Carnival was another brilliant example of this. It was a fantastic day that saw students support each other, cheer each other on no matter which Community they are in and strive to do their best. There is so much work that goes on behind the scenes to ensure these days are seamless. Well done to all of our staff and student leaders, especially Mr Willis for all of his work to provide students with such a great day. 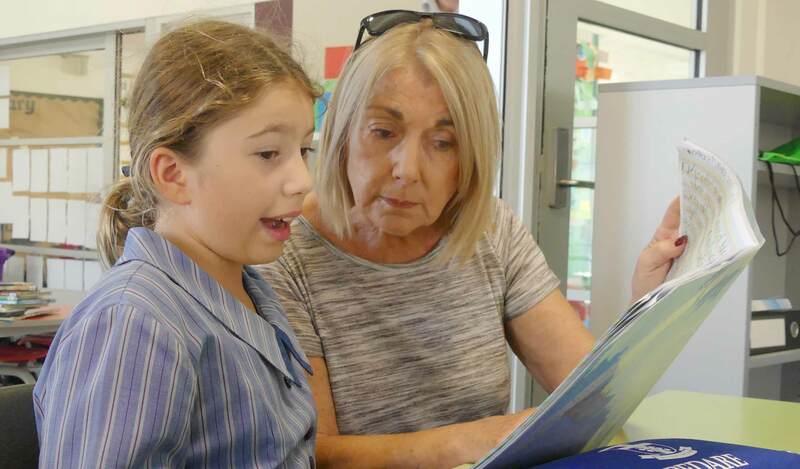 On Wednesday 20 March, we welcomed the school community, parents and grandparents to view their child’s learning once again during our Learning Journeys. These are a wonderful opportunity to open our doors and to see the Junior School in action. Through making our learning visible we can help with our communication between home and school. 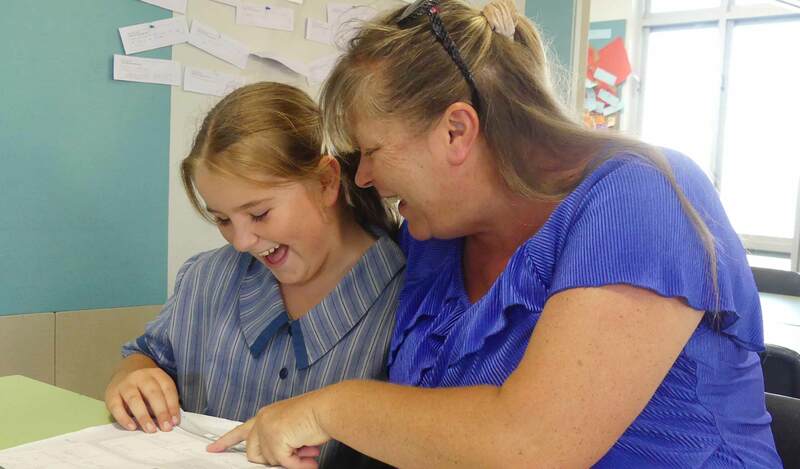 Learning Journeys help to strengthen the relationships between the child, parent and teacher. They promote a positive and reciprocal atmosphere in which the child is at the centre and the heart of learning. Value and respect the image of the child. Invite the community into the depth of each child’s learning. Strengthens relationships between the child, the parents and the teachers. 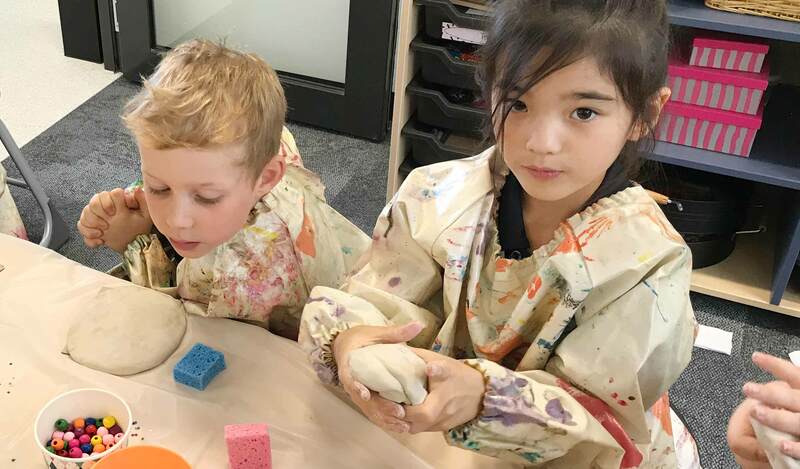 Connects the children’s learning with the wider community. Helps children to associate knowledge with their outside world. Empowers children to dialogue about their learning and to discover possibilities about their understandings. Are a celebration of each child’s capacity and potential. Provide an enjoyable and engaging experience for all involved! Through opening our classrooms, we are inviting relationships which value each child’s contribution. 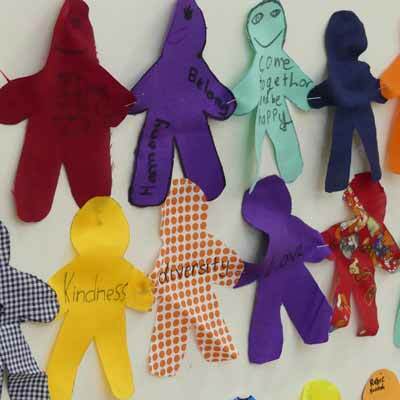 These shared experiences foster deeper learning for the children, families and teachers. Many thanks to the teachers for all their efforts and to the children and their families for their continued engagement and support of our Learning Journeys. I hope you enjoyed viewing our new spaces and see the potential of new areas soon to open. Please click here to view some photographs from Learning Journeys. Now that we are One College on One Campus, with more students, parents and visitors on site, we need to ensure the safety of everyone on the campus. The College aims to provide an open and friendly learning environment which values and actively encourages visitors. At the same time, our duty of care to ensure a safe environment for our students and staff is paramount. Any person (other than a staff member or student) is regarded as a visitor. Parents and caregivers are required to follow the expectations below. Unless attending OSHC, the Catford library or a before-school learning program; no students, or accompanying parents, shall be on the College grounds before yard duty commences at 8:15am. Any parent who remains on College grounds after 8:45am after dropping off their child, must sign in at the College Office or Junior School Administration and wear the appropriate visitor identification. Parents arriving before 3:00pm to pick their child up after school, must sign in at the College Office or Junior School Administration and wear the appropriate visitor identification. Parents and caregivers are encouraged to remain in the carpark areas if arriving before 3:00pm to collect their children after school. Parents on College grounds between 8:45am and 3:00pm, even if dropping their child off late or leaving early, must sign in at the College Office or Junior School Office Administration and wear the appropriate visitor identification. You must also sign out once your child has been taken to their classroom. It is expected that all visitors to the College will enter either via the College Office or Junior School Administration. This is where sign-in/out can occur which results in all visitors wearing appropriate identification. In the event of an evacuation it is important, for the safety of everyone, that we have a record of who is on the College grounds. Please note that out of school hours College functions involving large numbers of visitors (eg: concerts, open days, parent-teacher interviews etc) are precluded from signing in procedures. Schools are not public places, and the safety of students and staff is our highest priority. While we wish to ensure that the College is a welcoming place, staff must enquire as to the business of any visitors on College grounds between 8:45am and 3:00pm if they are not wearing the appropriate visitor identification. Thank you to those parents who were able to attend the Cyber Safety event on Tuesday evening. There are also live chat sessions and phone support to help parents if you decide that you would like to start using the Mobile Zone app on your children’s devices. 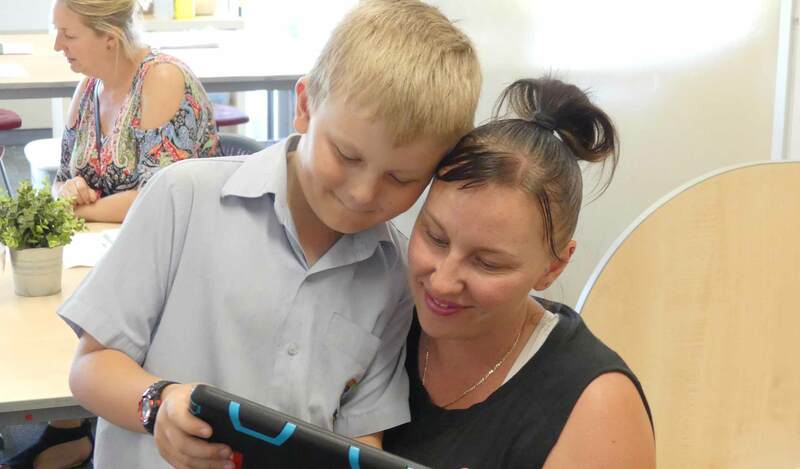 Another Cyber Safety education evening will be held later this year, to give an opportunity for those parents who may not have been able to attend Tuesday’s session. It’s timely to leave you with this blog on the recent terrible event in Christchurch and how we, as parents, can help to make our children’s online experience a safer one. 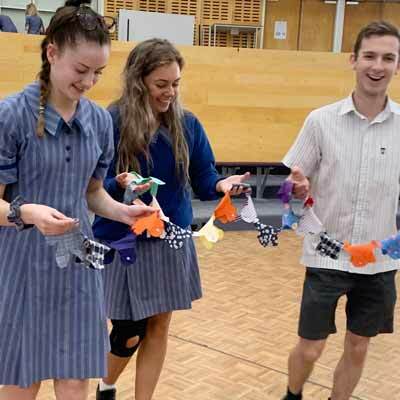 On Thursday 21 March, Junior, Middle and Senior School recognised Harmony Day with an activity celebrating diversity, community, cultural understanding and inclusivity. 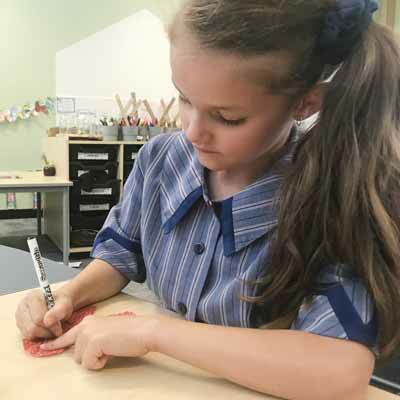 Students were asked to decorate a paper cut with materials in their community colours. Some of the materials used were florals, stripes and spots, and some were in the traditional colour of orange which represents Harmony Day. 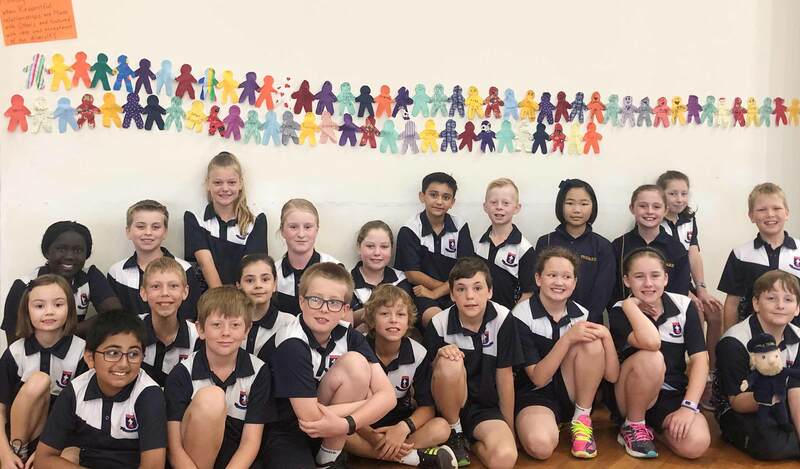 Once the cutouts were finished, each Junior School class and Middle & Senior School Home Group displayed their artwork in the College Chapel. This was a beautiful way of underlining the message ‘Everyone Belongs’. The FRINGE is over for another year, but you can still enjoy an amazing evening of entertainment but Pedare’s finest musicians and singers! 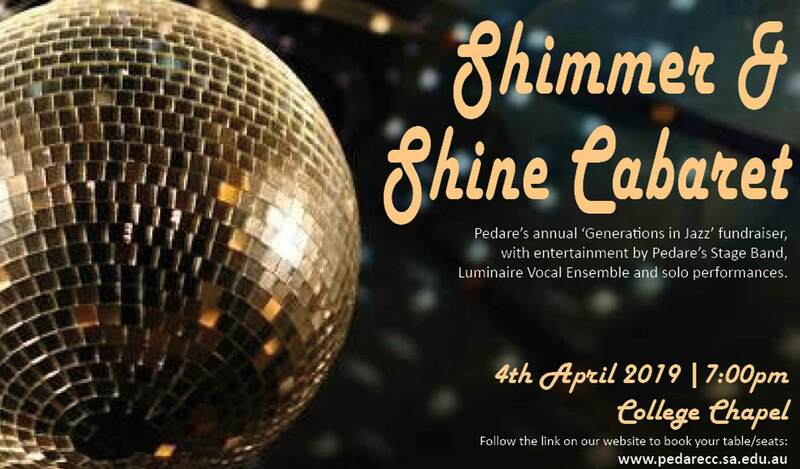 Pedare’s annual Music Cabaret, “Shimmer and Shine”, is on Thursday 4 April at 7:00pm in the Pedare Chapel and tickets are selling fast. The evening is a fundraiser for the Generations in Jazz trip in early May and the students will blow you away with special performances by our Year 11 and 12 Music students as well as the Generations in Jazz competition band and vocal jazz pieces. You will also get a sneak peek at Pedare’s Middle and Senior School Musical for 2019 “13 – The New Musical” which will be performed late in Term 2. Food and drinks can be pre-purchased on the trybooking site or you can BYO. Don’t miss out! Please click here to book your table/seats. 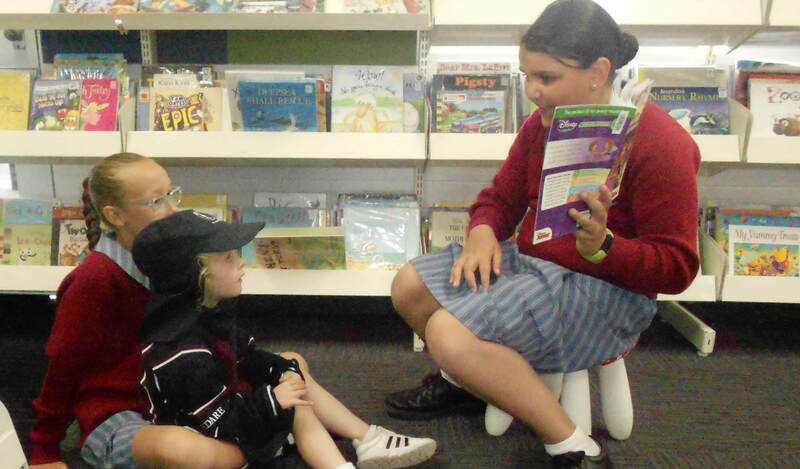 The Junior School Library opens at lunch break on Tuesdays, Wednesdays and Thursdays. 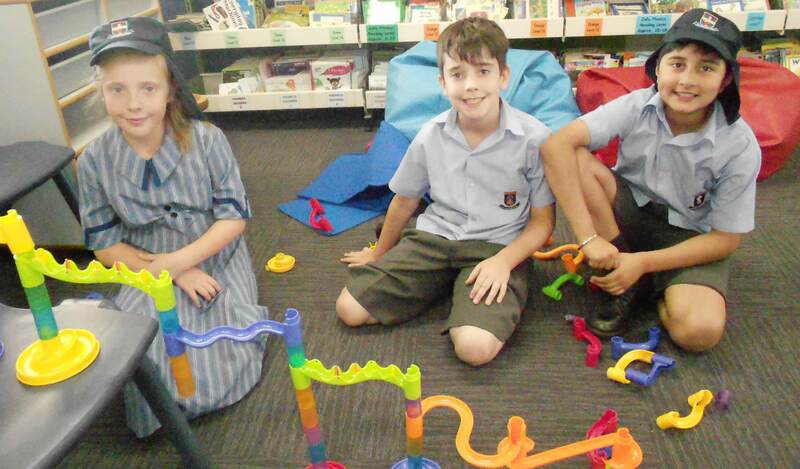 Students are able to enjoy a variety of activities including colouring in, playing board games, building with Lego, the marble run and of course, reading. These opportunities are very popular with up to 50 students visiting each day. The Library staff are assisted by a number of Library Monitors, who perform a range of tasks including sorting books, re-shelving and packing away. Sometimes monitors choose a picture book to read to the younger students. 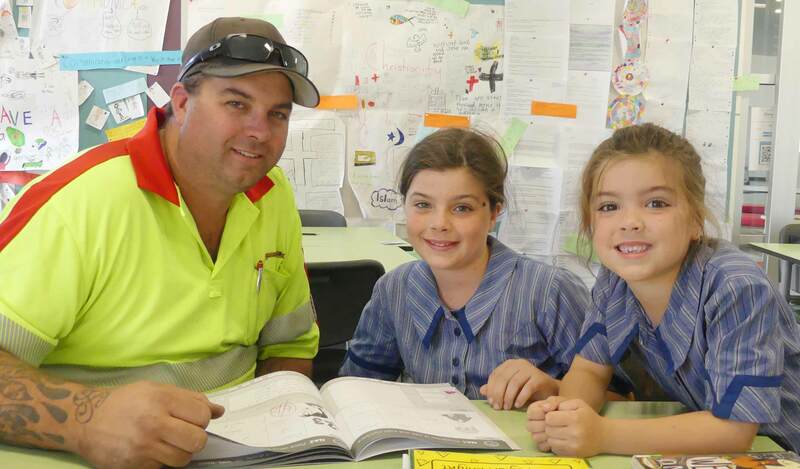 Senior School Cross-Age tutors also share with the Junior School students during this time. 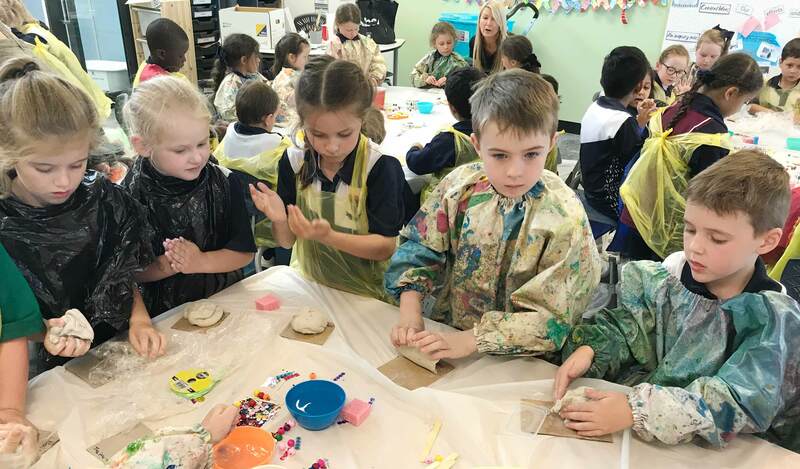 It is heart-warming to see the interaction between the ages and to see the students being creative, caring, working collaboratively, showing respect and problem-solving. 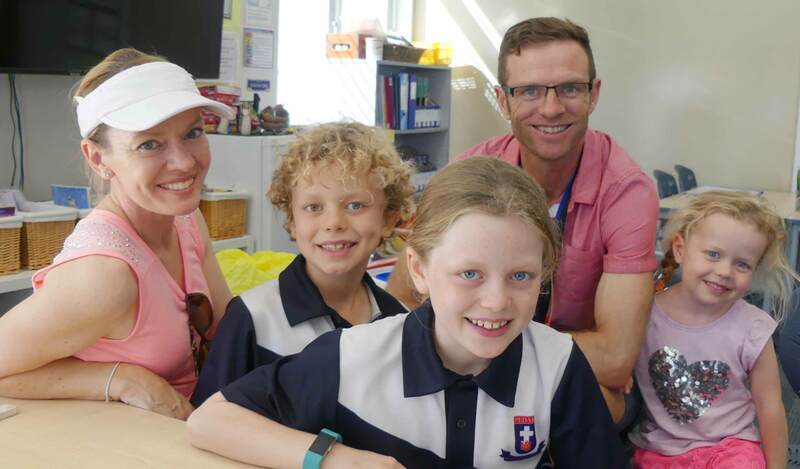 On 15 March, Relationships Australia worked with Year 1s as one of their units of inquiry, ‘Our choices and efforts contribute to our health and wellbeing.’ Five staff members and College parent, Melissa Ruthen ran the session. They talked to the children about what makes them feel good and how they can take care of their wellbeing. 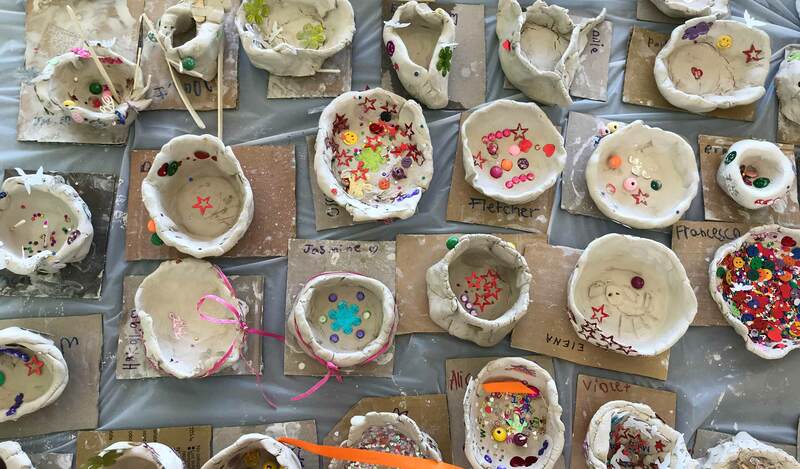 During the session, students made ‘cups of good vibes’ by using clay and lots of craft materials to create them. 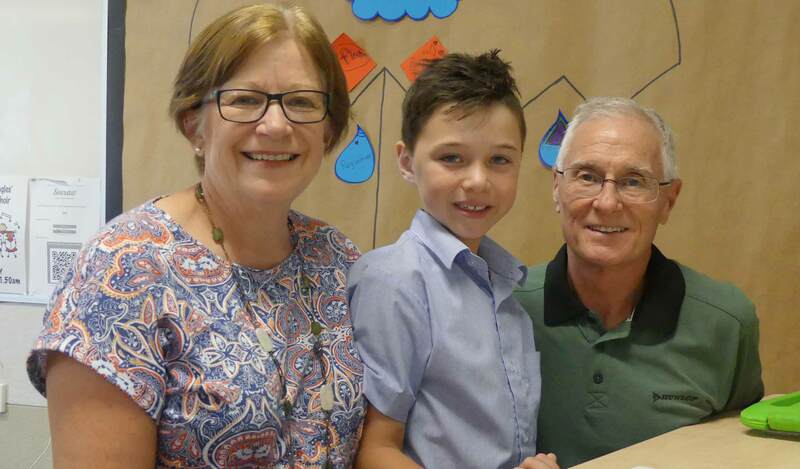 Parents were presented with their child’s cup at the Learning journey morning and afternoon. 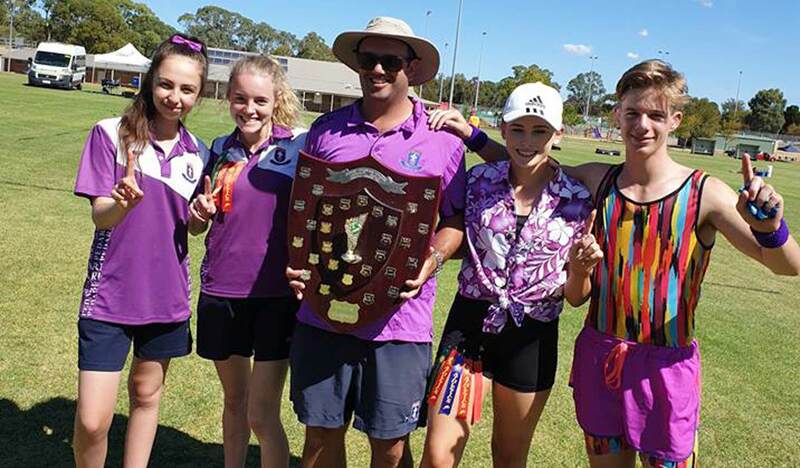 The 2019 Pedare Athletics Carnival was once again a highlight on the Pedare sporting calendar with Tilley Reserve the venue for the track and field competition between the five communities. There were some fantastic individual and team performances on the day. Kiera Geesing (Eldergreen) broke five College records in the field, while Yaak Yaak (Greenwith) and Emily Howie (Greenwith) broke records in the High Jump. It was wonderful to see so much colour and energy from the students as they participated in the day’s events and cheered on their communities. Congratulations to our students for their excellent sportsmanship and behaviour on the day. Congratulations to Greenwith who bounced back from Swimming Carnival to take out back to back Athletics Shields. Thank you to all staff who worked tirelessly throughout the day at the various track and field events and the community coordinators who prepared their teams in the weeks leading up to the carnival. A huge thank you to the Golden Grove Little Athletics Club for their support with marshalling, track marking and the delicious food available on the day. The carnival simply could not run without their support. 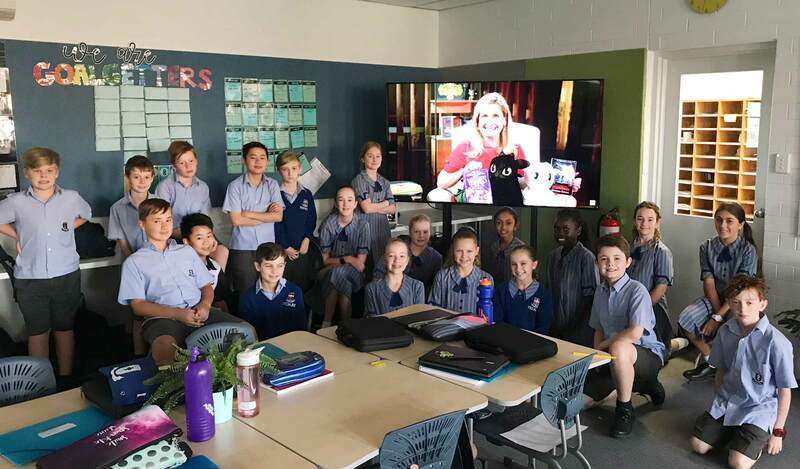 On 13 March, Ms Mossel’s Year 6 class were lucky enough to be involved in a worldwide #skypeintheclassroom session with the author of the’ How to Train Your Dragon’ series, Cressida Cowell. Cressida shared lots of wonderful background into her stories, including how she creates her characters, where her ideas come from, excerpts from her newest book series, Wizards of Once, and also answered some viewer questions. 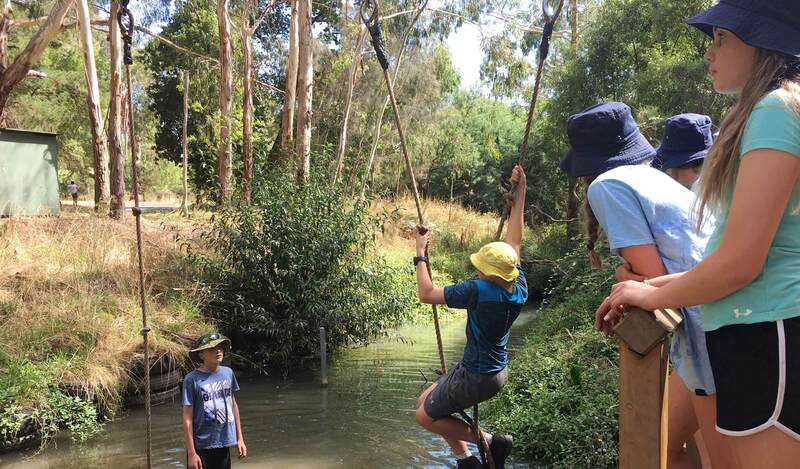 As part of the Middle Years Program in 2019, Year 7s had the opportunity to further develop their outdoor learning through their camp at Woodhouse Activity Centre. 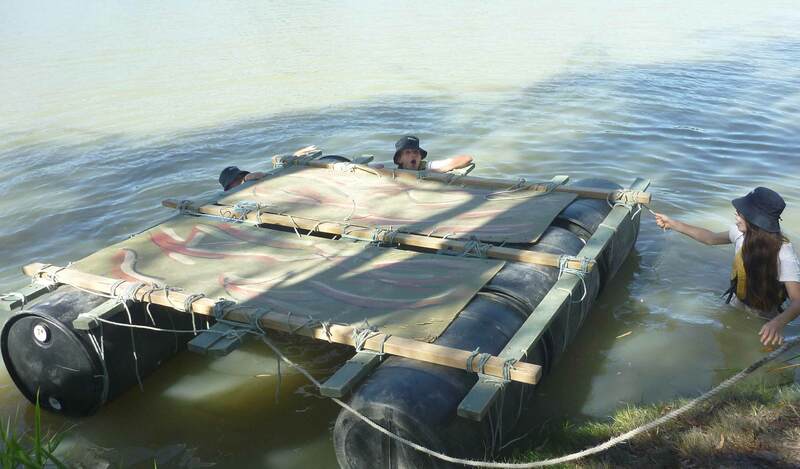 During the three-day experience, students participated in various activities. At times, individuals found themselves outside their comfort zone, either swinging through the trees, riding a bike and cooking their own dinner. With the help of their peers, Middle School leaders and staff, students were able to tackle these challenges head-on and learn that they are capable of so much more. On returning to the College from the wilderness, students discussed the height and difficult nature of the high ropes course where they practised their trapeze skills, while trying to conquer their fear of height or just overcome what the instructors nicknamed ‘Elvis Leg’ (shaking of one or both legs, while in the air). 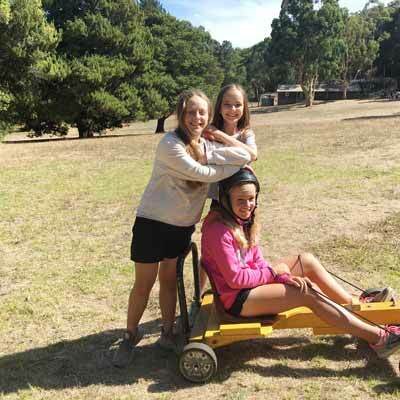 The introductory mountain biking sessions saw some students ride a bike for the first time, and some, for the one-hundredth time, all students gave it a go and some plan to get back on a bike on the weekend. 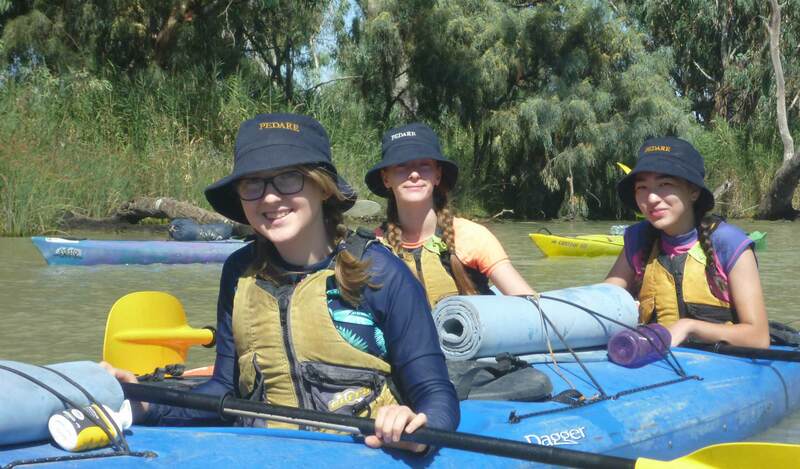 The hike brought its own challenges with students undertaking the Women’s Pioneer Trail from Bridgewater to Woodhouse via Mt George crossing through some of the leafiest parts of the Adelaide Hills. All in all, students enjoyed the experience for their own reasons and come away having learned a thing or two about their own capabilities. They also realise there is so much more to know about their peers and how positive interactions with people close to them can enhance the world they live in. 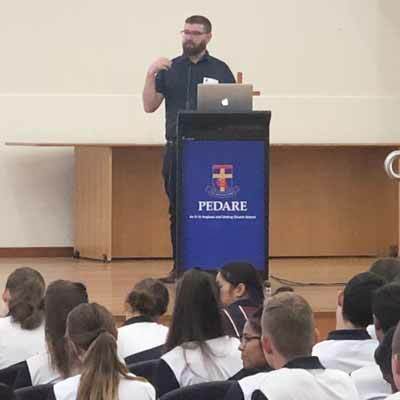 On Tuesday 19 March, all Year 9 & 10 students, Year 11 Biology students and Year 11 & 12 Chemistry students were lucky to have a visit from Dr Justin Chalker from Flinders University. In 2018, Dr. Chalker was named SA Science Excellence Awards STEM Educator of the year. He presented a highly engaging presentation “Laying Waste to Pollution”, which prompted an intellectual discussion on his humanitarian efforts in the field of Science and Technology. Dr Chalker and his team have been using sulfur as the base for different types of plastic materials rather than the traditional crude oil. This polymer made from sulfur and canola oil is a potential application for slow release fertilizers, cleaning up oil spills and mercury contaminations, as well as an alternative to mercury in gold mining. 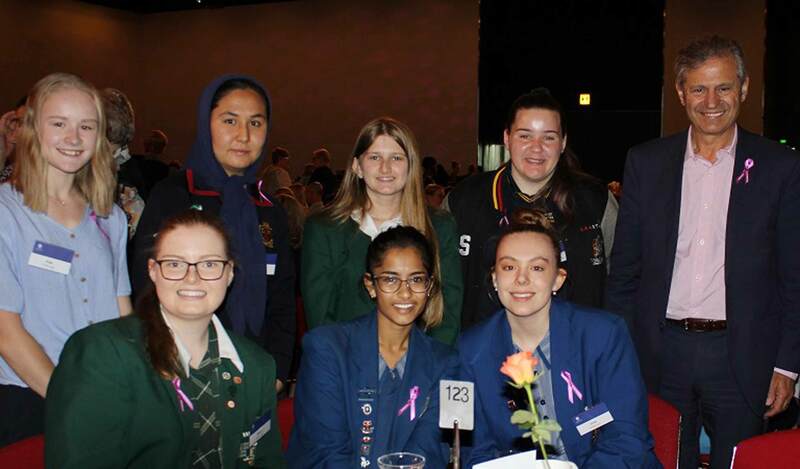 Year 12 students, Aavi Puri and Holly Randell, who attended UniSA’s STEM Girls program in 2018, were invited to attend the International Women’s Day Breakfast this year. Guest speakers included, Professor Koronios who is leading the application for a Space Research Centre here in Adelaide, Associate Professor Sally Plush (pictured above with Aavi and Holly), a researcher and teacher in the School of Pharmacy and Medical Sciences whose focus is inorganic/organic chemistry for live cell imaging applications and the Vice Chancellor of UniSA, Professor David Lloyd. The College, in conjunction with One+, has arranged for Queensford College to deliver a short First Aid course, including HLTAID003 Provide First Aid, on Monday 29 April 2019. 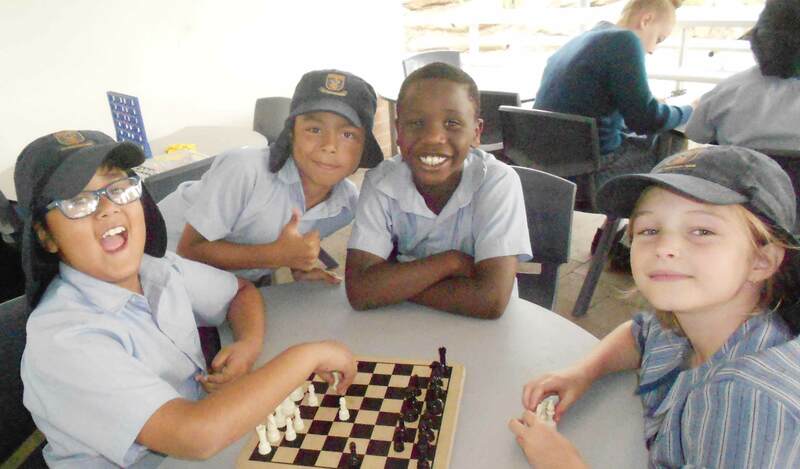 This is the pupil free day at the start of Term 2, so students will not miss any lessons. The course is open to students aged 15 years and over. 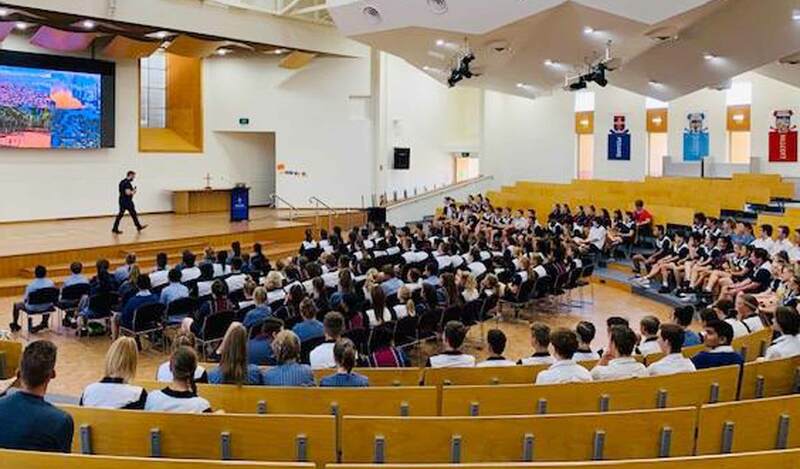 Pedare Christian College in conjunction with One+ has arranged for PEER https://peer.com.au/ to deliver White Card training early next term (either Friday 3 May, Monday 6 May or Friday 10 May – date to be confirmed). To enable us to confirm numbers for the First Aid and White Card training courses at One+, please submit the enrolment form to Mrs Hollister by Monday 25 March. 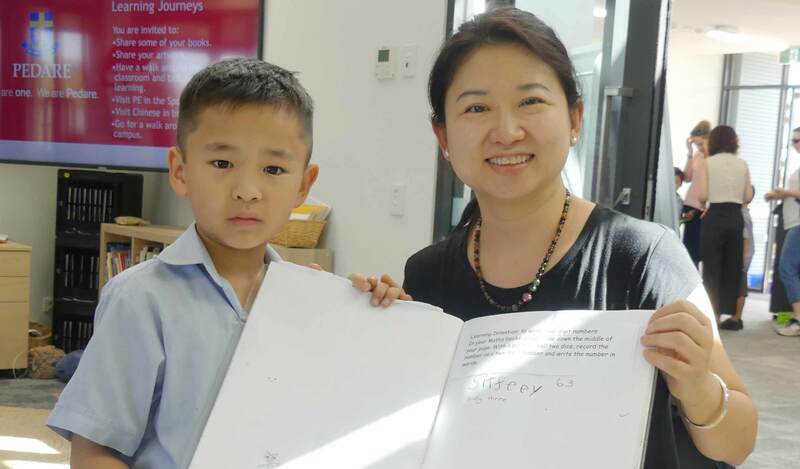 We encourage families to share their child/rens personal achievements from both within and outside of the College, as we understand learning doesn’t stop at the school gate. If your child has a special achievement, we welcome your submission. Articles of 100 to 200 words along with a good high-resolution photo can be emailed by clicking the button below. There have been some strong performances across our teams as the first half of the summer season is drawing to a close and the Netball summer season finals kick off. Pedare’s Intermediate Netball team have reached the Grand Final of their competition after a brilliant game on Monday night against Modbury Hawks (33-27). The Primary team will play in a Preliminary Final tonight, Friday 22 March, after a great performance last week, defeating Hope Valley (16-9). Good luck to both teams! Our U/14 Basketballers have continued their tremendous start to the season, both teams winning their matches this week against Rostrevor and Athelstone. Well done to Stephen Kabongo, Silvana Vakili and Dylan Shephard Bayly who have been strong performers over the past few weeks. The 8/9 Cricket team continue their impressive season after a nail-biting win over Sacred Heart at Wynn Vale Oval on Saturday. With the team chasing 109 for victory, with eight overs remaining, the score was 9/57. Aayush Brahmbhatt scored 40 not-out to lead the team to a great win. Well done to Nick Graves who scored 33 not-out and Zac Griffiths who took 4/4. The Primary, Middle and Senior Tennis teams have continued with their consistent performances picking up wins in the last few weeks and well done to the Senior Girls Volleyball team who have continued a great season, with another win against St Ignatius. Good luck to all teams this weekend. Road & Cycle Safety Centre will be open to the public for some FREE sessions in early April – Week 10 and in the first week of the holidays, please click here for more information. Children must be Supervised by parents/caregivers and BYO bikes and helmets. The Marriage Course is a wonderful opportunity to spend time with your spouse and build a strong and healthy marriage that lasts a lifetime. A strong, loving and lifelong relationship doesn’t happen by chance. It takes effort and dedication to keep fun and romance alive. We can all learn how to make even the happiest marriage better. The next Marriage Course will run on Thursday evenings in May – June 2019 (May 2nd, 9th, 16th, 23rd, 30th, June 6th, 13th). We meet at 6:30pm for a 6:45pm start and end before 9:00pm. Each evening a special supper will be served so you’ll only need a light dinner before arriving. Meets Friday each week during school term at 7:30pm. Come for a great time of games, friendship and Bible discussion. We meet at 19 Perseverance Rd TTG. Click here for more details or phone Dave on 0403 723 953. Weekly Services – Check out our web site for more details. Sunday@8:30: Prayer book service – weekly communion. Sunday@10: Family service and specific children’s ministries. Sunday@6pm: Youth, young adult and those young at heart. There is no children’s program but drawing supplies and a withdrawal room are available for your young ones. A Quiz Night with a Wine Wall will be held on Saturday 6 April at 7:00pm at St Mark’s Anglican Church, 160 Wynn Vale Drive, Wynn Vale. Quizmasters Bob and Aileen Eldridge will ensure an enjoyable and entertaining night, as well as exercising your brain cells. Tickets are $10.00 each; BYO drink and nibbles. Make up your own table of 8 or join forces with another group. You also have the opportunity to obtain a bottle of wine for $10.00 in the Wine Wall. For tickets and further details contact Margaret on 0429446919. The 10th Anniversary Tertiary Studies & Careers Expo Adelaide incorporating South Australia Work & Skills Expo is fast approaching next month at the Adelaide Entertainment Centre. 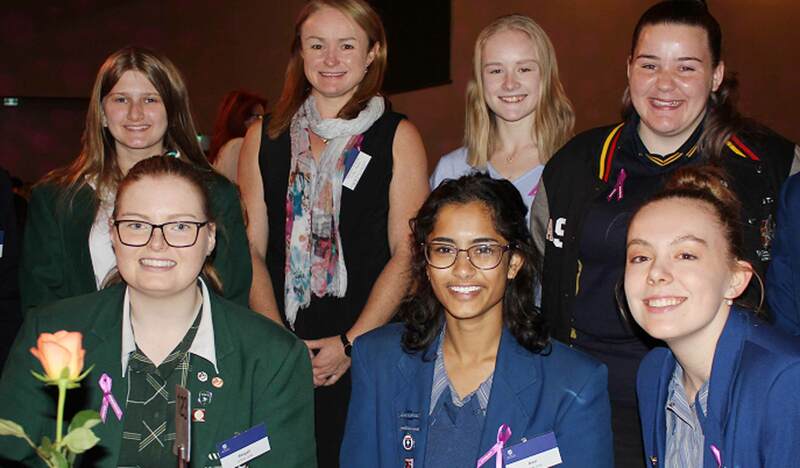 These events are held over two days to offer students that are planning their pathway from education to employment the latest information on tertiary studies, further training, courses, career options and job opportunities from a wide range of exhibitors based throughout Australia and overseas. 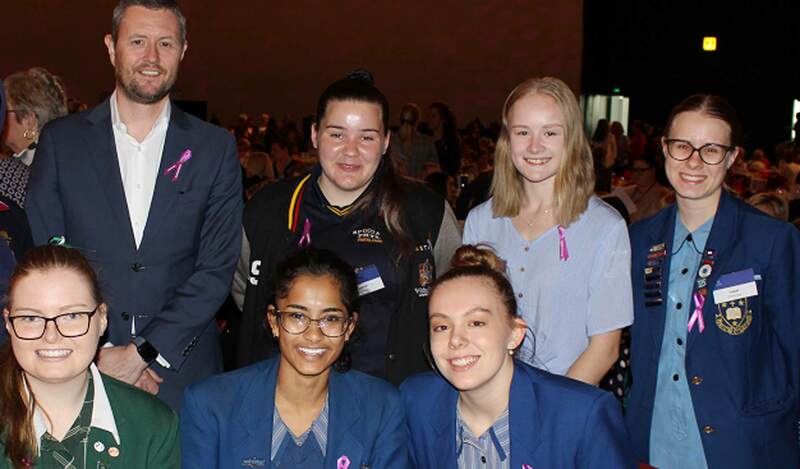 Both events are held on Sunday 7 and Monday 8 April 2019 from 10:00am – 4:00pm at the Adelaide Convention Centre. Admission is free. For more information please click here.